This surely isn’t good news to the two Chinese companies on the eve of Chinese New Year, as they look to burnish their reputation as market leaders in their fields in 2018. Though both companies’ network equipment have been viewed with suspicion by the US government in the past, this is likely the first time that citizens have been told to avoid smartphones made by them. 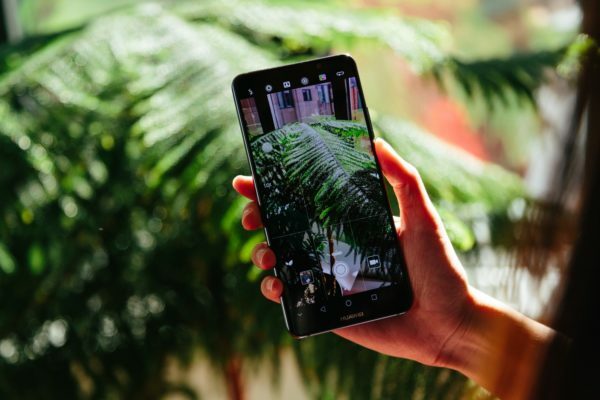 Huawei still sells its newly launched Mate 10 series in the US, but has to do so without the support of operators that account for a majority of new phone sales in the country. Last month, it failed to get into the market with AT&T in the last minute, after worries of Huawei’s links with the Chinese government. This is an issue that the company has repeatedly tried to resolve – without success in the US. After the latest setback this week, the company reiterated the same message in a statement, that it now operates in 170 countries where there is trust with governments and customers. The failure to crack the US market will be a problem for a company that has ambitions to overtake Apple and Samsung as the top phone maker in the world. While the latest Mate 10 series has seen “record sales” in Europe, at least according to Huawei, the company’s brand image is still a work in progress in many other markets. Though the US intelligence agencies have not offered any details to what they allege, their concerns will surely rub off on users beyond the US. For many who are worried about their privacy being intruded on, this is yet another red flag to justify the growing distrust with technology companies. It also reinforces the idea of an increasingly fragmented global market for consumer technology, split along political fault lines. Russian cyber security firms, such as Kaspersky Lab, have been labelled a security threat in the US. Needless to say, there is also distrust of US-made technology after the NSA was exposed repeatedly for its the wide-scale surveillance and hacking of anything from Windows software to hard disks. Is the latest warning from the US agencies just a way to keep out Chinese phones? To be sure, Huawei and ZTE phones are not banned. It’s just that people are warned off them. But that could be damaging enough to keep customers away from these Chinese technology brands, especially for those who traditionally distrust the country’s government. 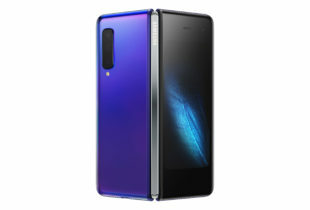 What is your impression of Huawei phones and Chinese technology in general? Share in the comments here!